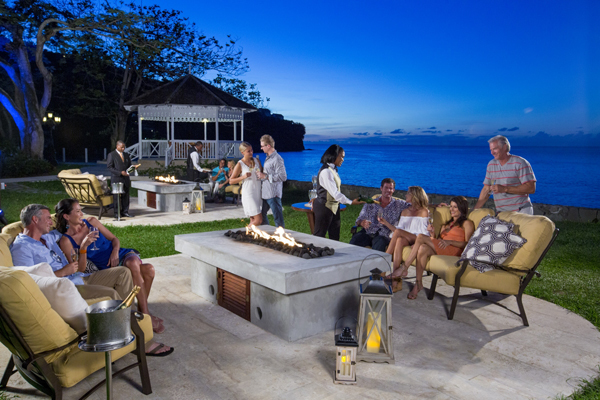 Canadian agents who book any type of group – social, wedding or corporate — of 5 rooms or more (for a minimum 3-night stay) at any Sandals or Beaches resort now through June 30, 2019 will automatically be entered for a chance to win a 3-night stay of their very own. The contest is valid for all contract groups booked with either a tour operator partner (Air Canada Vacations, WestJet Vacations, TravelBrands or Transat) Unique Vacations, Inc.
all with no contest forms for the agent to complete. There are no limits, so the more groups booked translate into more contest entries. For more, agents can contact their local Sandals Business Development Manager or Inside Sales at 1-800-545-8283.